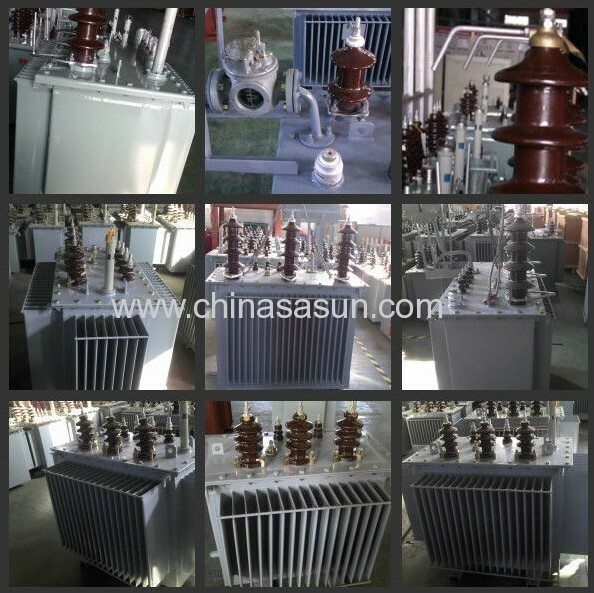 The transformer is a transformer whose interior is isolated from the air surrounding, so the transformer oil can not absorb the outer moisture and the oxygen since the change of transformer's volume could be fixed with the flexibility of corrugated tank structure. Then the aging speed of insulated material will be decreased. Before running the machine, the work of core suspension checkup is not necessary. Clients could also be free from the later maintenance and reparation. The reliability of products is visibly upgraded. 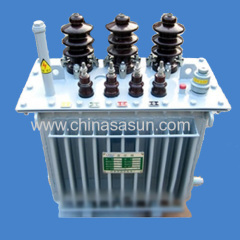 Products is designed with PCCAD, the characters are conformed to IEC 60076 and GB 1094, and passed qualification ISO 9001. The coil is with high-intensity enameled wires (or paper wrapped wired). Bucket form or cake form, evenly coiled and installed. 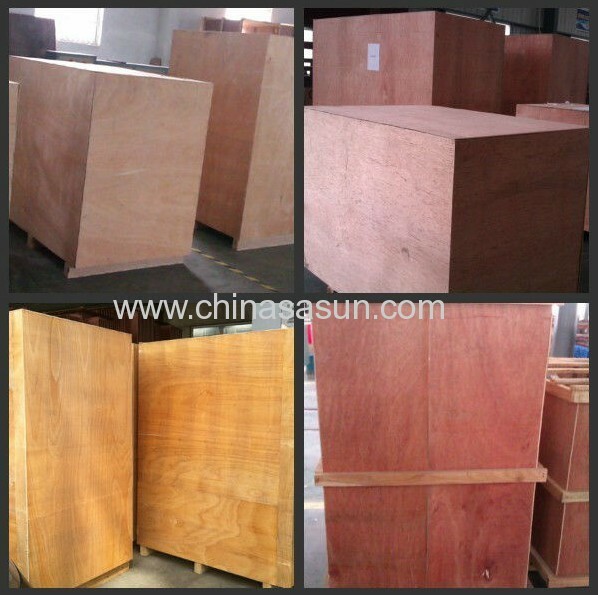 Its insulation structure is reasonable, and it has strong anti-shortcut capacity. All the screws will not become loose after long journey. All sealed parts use rubber, which could effectively anti-aging by heat, light and electricity, also emote controlled thermometer and pressure release valves which increase the reliability. 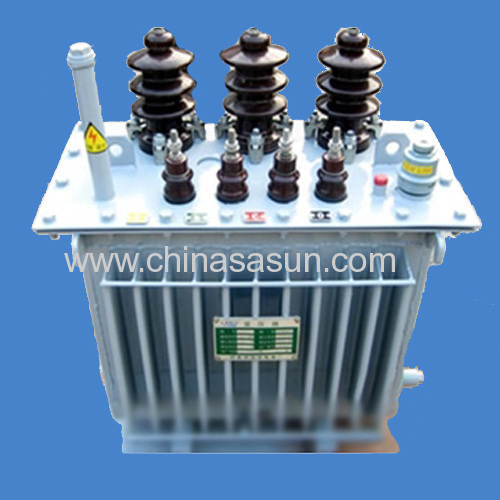 (Note): (Tapping range of high voltage) ±5%; ±2×2.5%, Frequency: 50Hz,60HZ.